Corner Baths are offset at an angle so they can fill a corner of what is often a fairly small bathroom. They grew in popularity in the 1970s as smaller homes were built, but the new designs are enjoying a renaissance. Inset Baths are specifically designed to be dropped below ground or below a slight raise in the bathroom by being under-mounted. 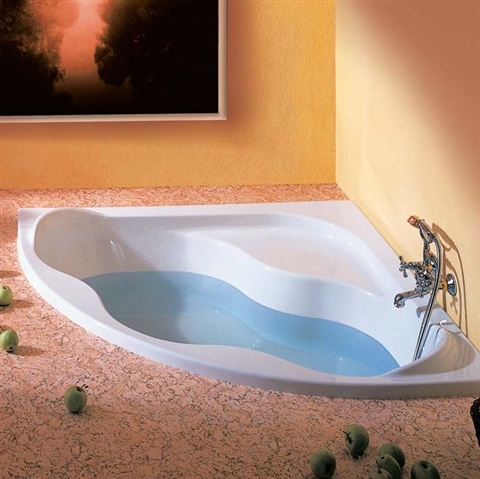 For £650, you would expect quality and this Bath, spacious enough for two, is made from cast acrylic Lucite and has a fully encapsulated base board which provides a very solid and durable structure. It can be mounted above the floor or recessed. 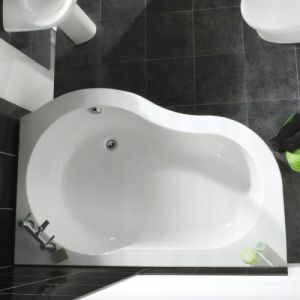 The Milano 1500 x 1000 Bath With Front Panel, and is Left or Right Handed, has a large design with conveniently placed taps to allow for two people. 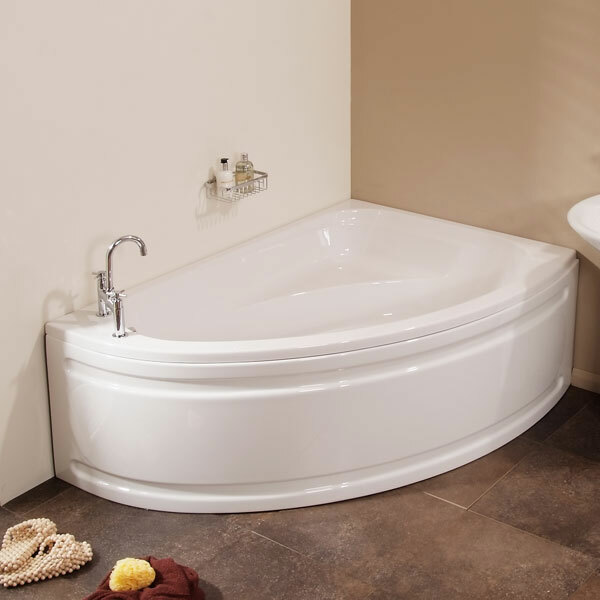 At less than £240, this 1500 x 1020 Corner Bath with front panel comes in Left or Right Handed versions and is a good example of the affordable flexibility provided. 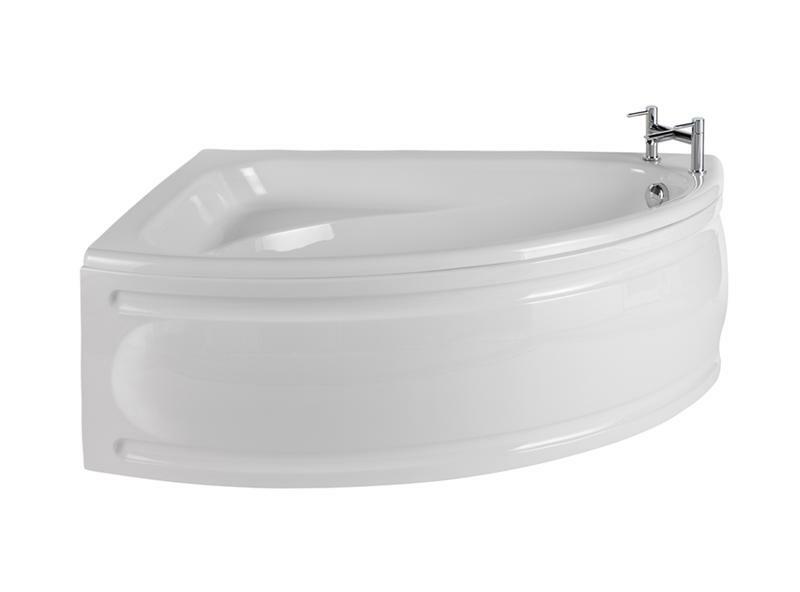 The Cooke & Lewis Strand Standard Corner acrylic Bath, which is Right Handed, is available at B&Q for a bargain price of £165. It is not the best quality, but is a lot better than many double the price.